Having perfectly manicured trees and shrubs adds so much to your curb appeal. 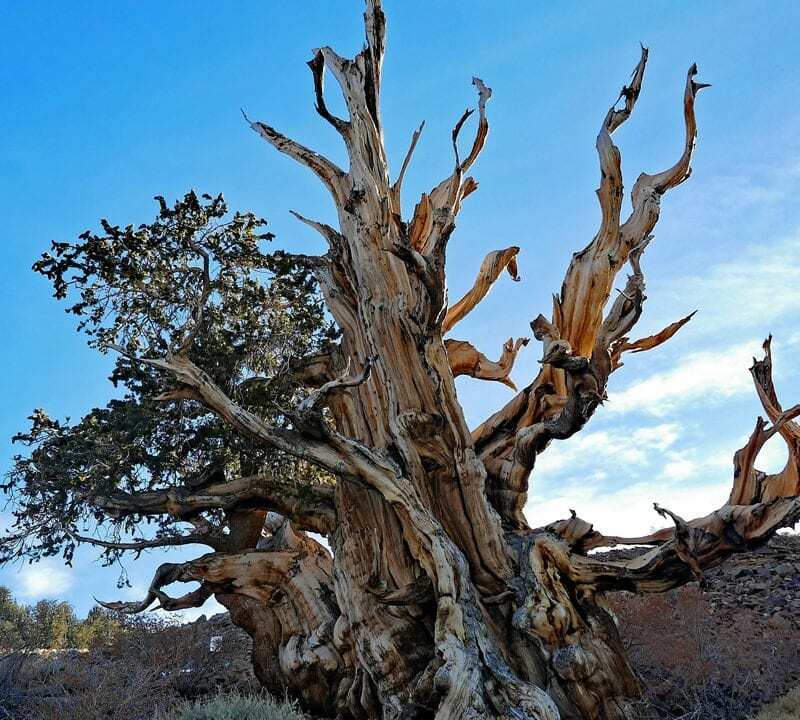 While in full bloom during the spring and summer, your shrubs are surely something to admire. 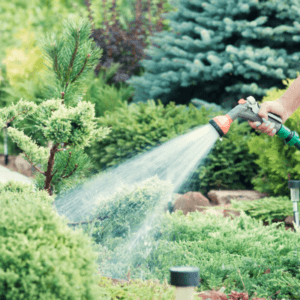 However, if you don’t winterize trees and shrubs for when the temperatures dip in the Texas area, you could be in for a surprise when spring rolls around. 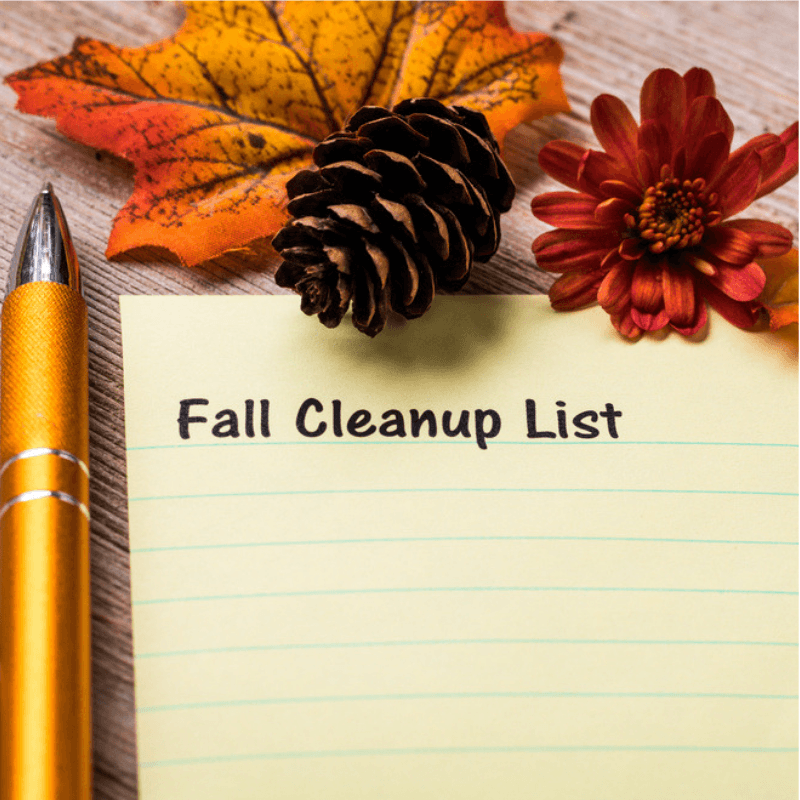 Preserve your trees and shrubs early in the fall season to maximize the look of your outdoor greenscapes. 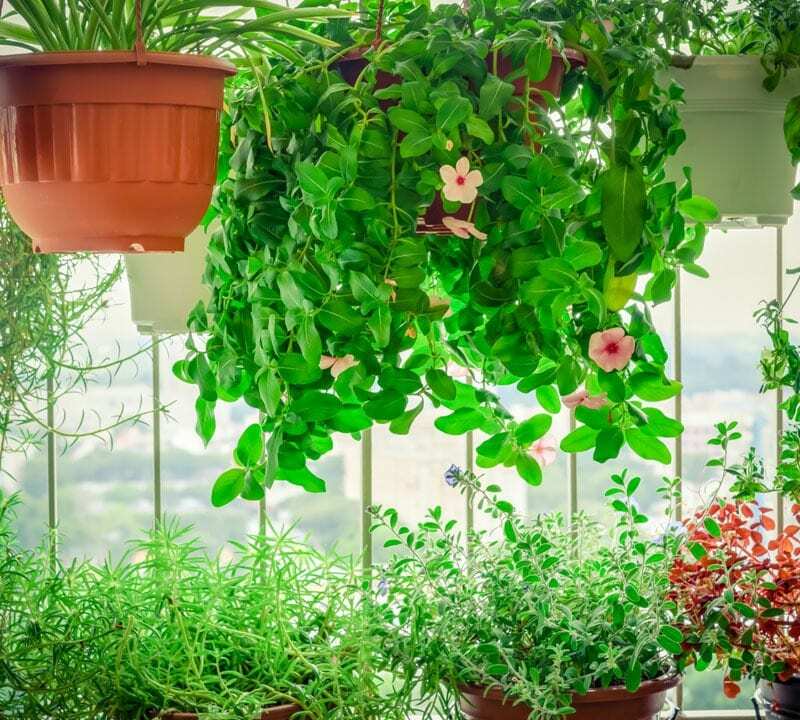 Whether the weather remains at a cool 60 degrees throughout the winter or dips to 40 degrees, you need to handle your delicate plants with care for the season. 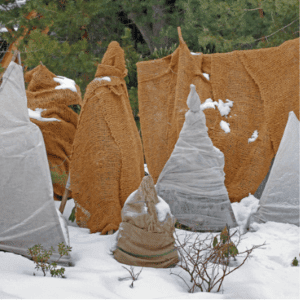 Many plants and shrubs are susceptible to winter burn, which means you need to protect the roots.Consider adding burlap wrap to your shrubs and plants that are newly planted. 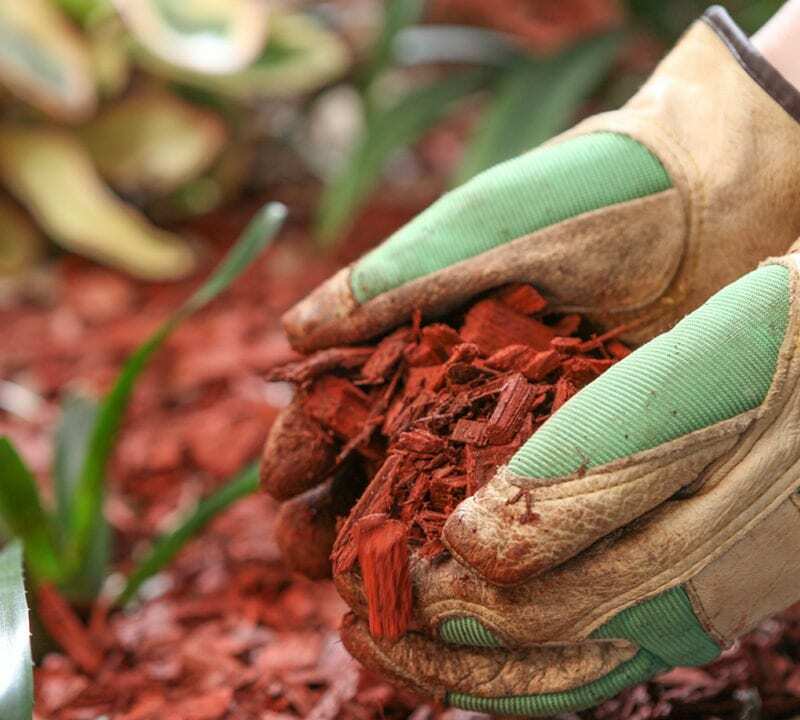 While the burlap wrap may not offer much for your curb appeal, it does help to safeguard and warm the plants, small trees, and shrubs. 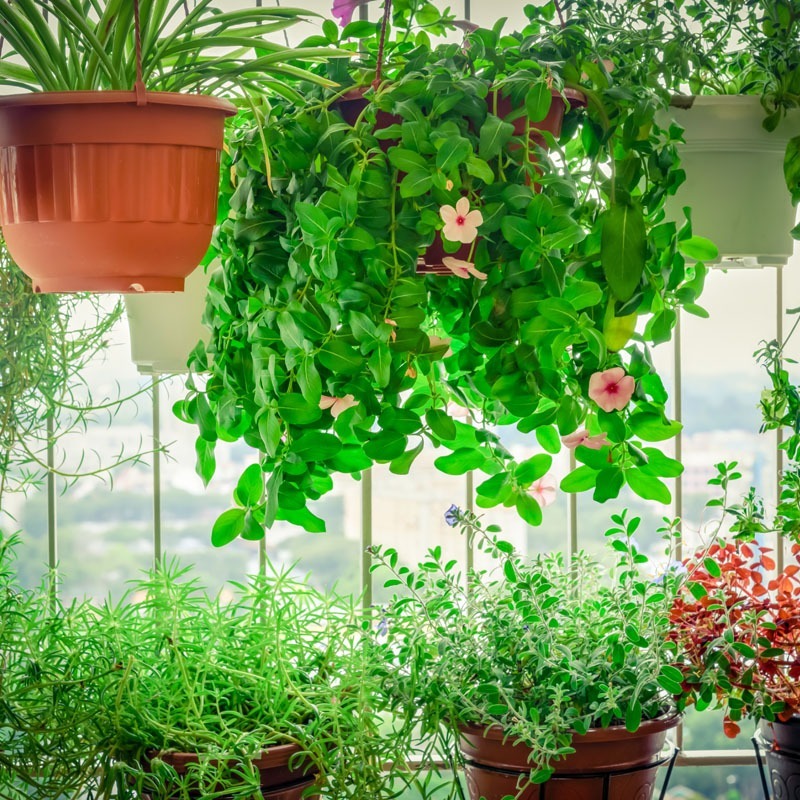 In addition, wrapping your plants can also help to trap moisture your plants need. 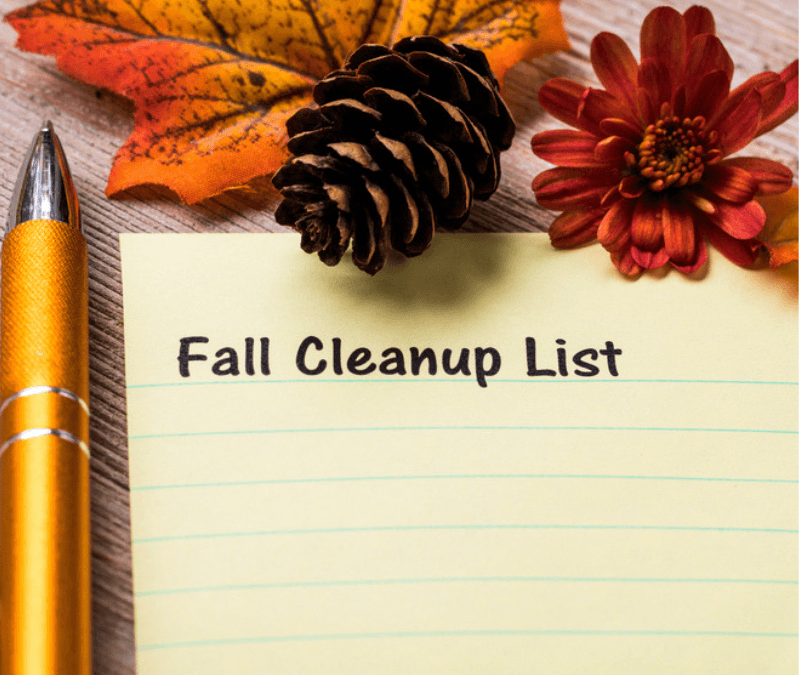 Once the leaves start to fall, you may think that it’s time to take a break, but this is the prime time to give your greenscapes the fuel they need to survive the winter. That’s why it’s essential to continue watering each day. Dryness is one of the primary reasons why new trees, shrubs and plants lose their luster. Give them the moisture they need well into late November. 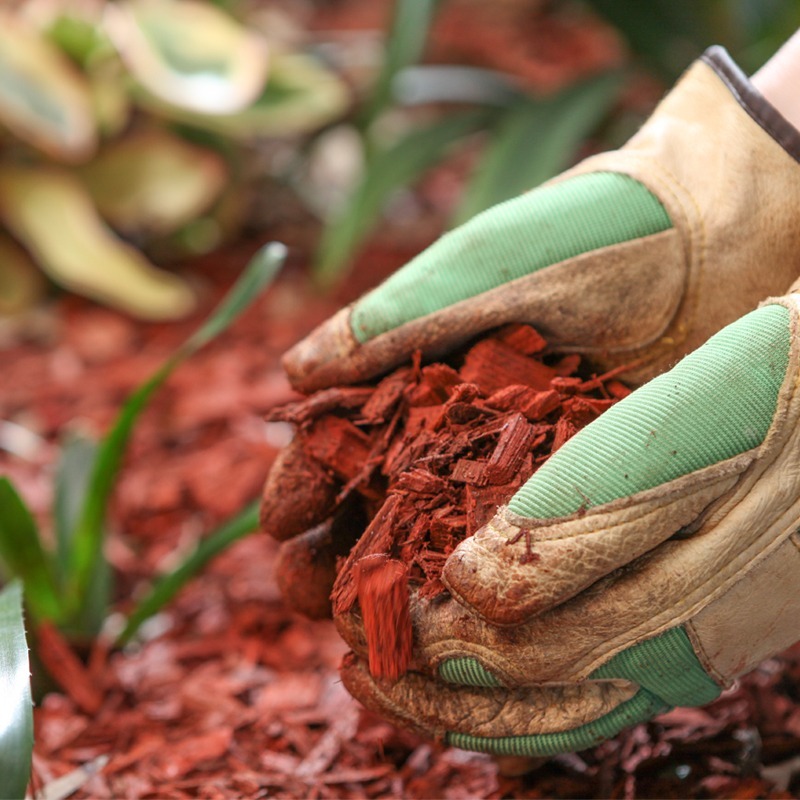 You don’t have to sacrifice your hard-earned time in the yard during the fall. Trust in the professionals from Gro Lawn to do the work for you so you can maximize your time with the family. Gro Lawn offers comprehensive services that range from fall grub control and aeration to spring perimeter pest control. Contact us today at 817-447-7711 to learn more about how we can winterize your lawn and landscaping.